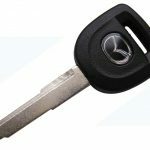 Looking for a reliable supply of replacement car keys for your Mazda? 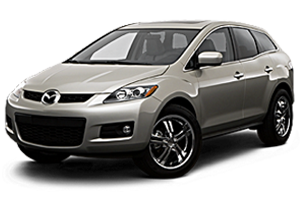 Mr. Locksmith is your one stop shop for replacement car keys for all types of Mazda. We offer free quotes and same day service. 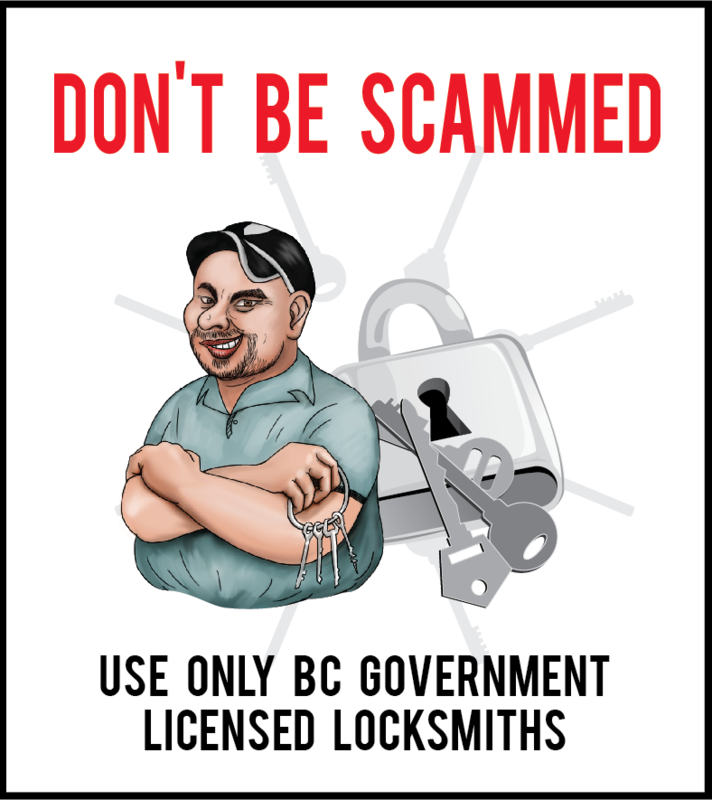 Our telephone number is 604-259-7617. Call us! The majority of the newest models of Mazda cars are furnished with a security system which needs a transponder (chip) key to start the vehicle. Since Mazda keys are expensive and will take a considerable long time for your order to get to you from a dealer, Mr. Locksmith guarantees that once you order a replacement car key for your Mazda it will be available in a few hours, not in weeks; and our prices are affordable too. Do you need master and valet keys including the chip? We supply that too. We cut ignition keys and programmed them to fit the locks perfectly, so that your Mazda auto’s engine can start. All your Mazda keys and valet keys have chips included. So what are you waiting for? Pick up the phone and call us. You will have your Mazda car keys replaced today! 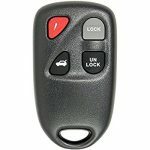 Do you need fast, reliable and efficient car key and keyless entry remote replacement? We are a family owned and operated locksmith company offering professional replacement key for all models of Mazda cars. All the technicians on our team are expertly trained. With our mobile team fully equipped with innovative tools and computerized machines; we cut, re-programmed and provide replacement car keys on site. 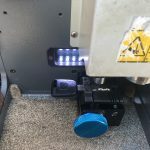 Our aim is to provide you, our customers, with quality car key programming in Vancouver and other lower mainland areas all at competitive prices. We offer the best same day service on all Mazda models. You can depend on us for reliable, efficient and quick Mazda car key solutions! Mazda keys have a transponder chip in the head of the key, that needs to be programmed into the vehicle’s computer. New Mazda models have laser cut keys (also called, High Security or Sidwinder keys), which are cut differently. 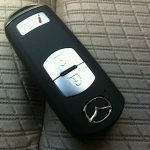 Mr. Locksmith has the computerized key code machine to duplicate or cut by code Mazda Keys.